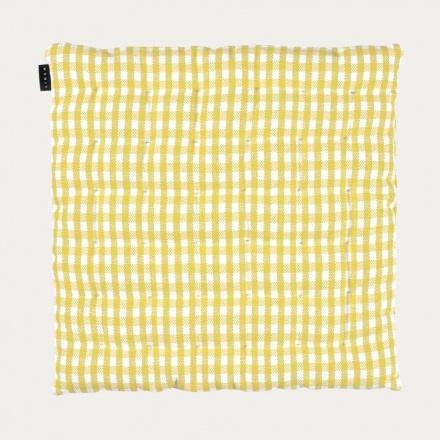 Seat cushion in mustard yellow. Osby seat cushion. A classic seat cushion with a chequered pattern on a white fond will make you want to sit for longer. Size:40X40X3cm. Seat cushion in mole brown. Osby seat cushion. 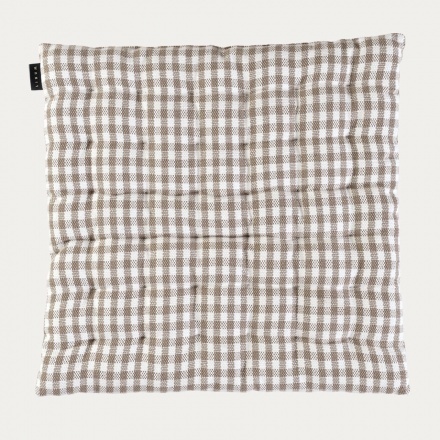 A classic seat cushion with a chequered pattern on a white fond will make you want to sit for longer. Size:40X40X3cm.